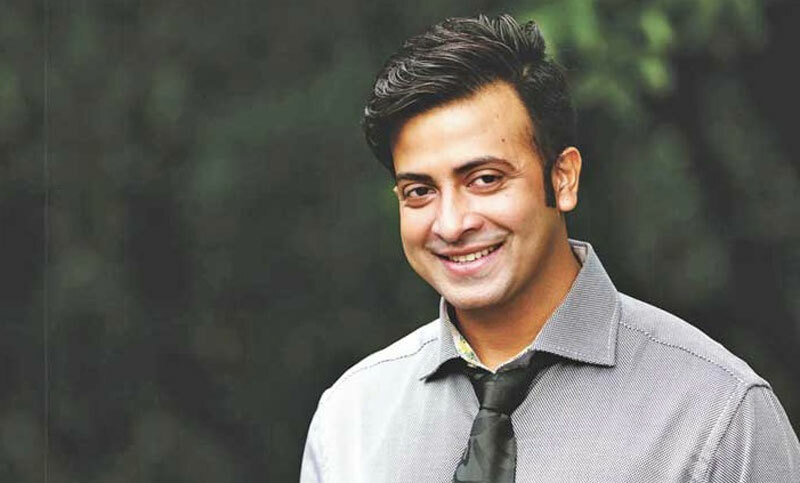 Dhallywood superstar Shakib Khan is going to collect nomination form from Awami League on Sunday to contest in the upcoming 11th parliamentary election scheduled to be held on December 23. The superstar, popularly known among the spectators as ‘Bhaijan’, will collect the nomination paper from the party’s Dhanmondi office around 10 am, sources at AL’s media wing confirmed it to media on Saturday. For which parliamentary constituency, the superstar will collect the nomination form could not be confirmed yet.